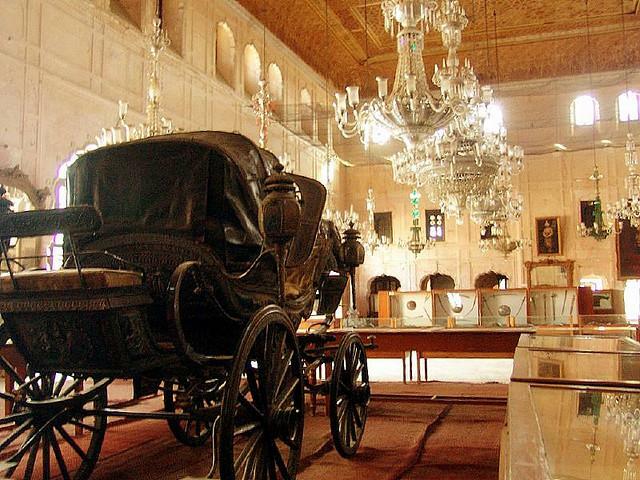 Description :- I was in Patiala and a friend recommended that I should visit the Museum in darbar hall. The hall is situated in Qila Mubarak, which is a beautiful fort in Patiala. It is also known as Divan Khana. There are numerous delicate and endangered artifacts in this museum. Therefore, if you love art and history visiting this museum is the must. This entry was posted in Attraction, Travel and tagged musuem in darbar hall patiala. Bookmark the permalink.